So You Think You Can Craft? "Mystery Craft Challenge" Registration Now Open! Calling all crafters and makers! It's time! 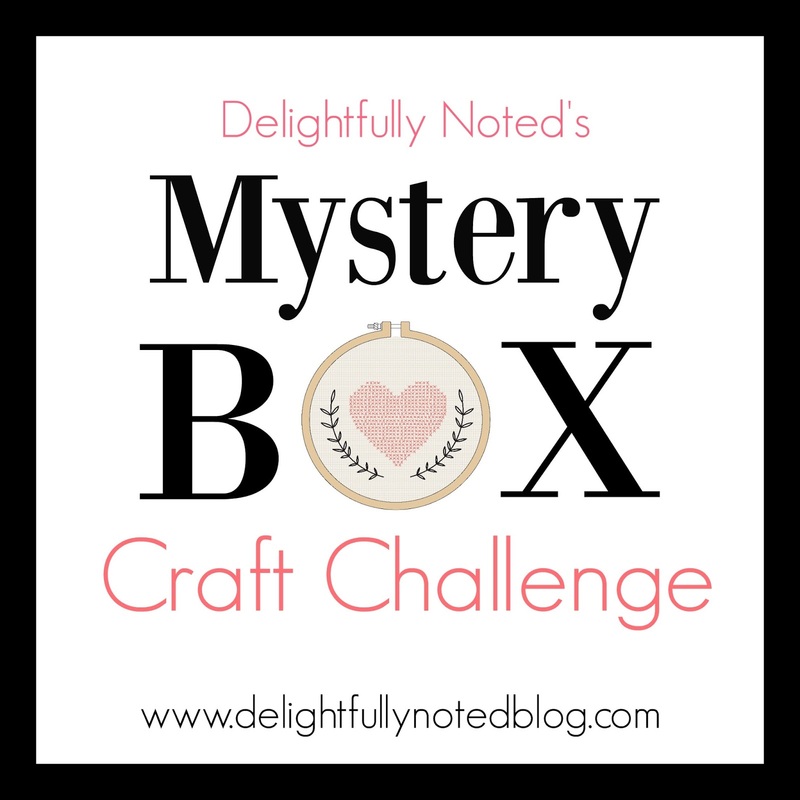 Registration is now open for anyone interested in participating in this year's "Mystery Box Craft Challenge". Be forewarned, there are amazing prizes involved and you may have way too much fun! A "mystery box" arrives on your stoop, you create to your hearts content, there's a little a healthy competition, and did I mention there were prizes? Sounds like a blast, right?! Remember this is open to everyone, not just bloggers! You do have to be able to send me pictures AND this is only open to US residents (sorry, footing the bill for international shipments is just too pricey!) Last year's participants are allowed to participate again. The 2nd annual "Mystery Craft Challenge" reveals and voting will go live the last week of August. I'm looking for 9 participants to go head to head in this fun event. Participants will have approximately 2 to 2 1/2 weeks to create their masterpieces. Selected participants will receive more guidance once registration closes. You can check out last year's challenge for further details to see how this all works! Interested? Great! Fill out the quick registration form below. If you're having problems seeing the form you can click here and it will take you directly to the registration as well. Stay tuned! The Mystery Craft Challenge will kick off August 29th! How fun! I'd love to do it but I see registration is already closed.